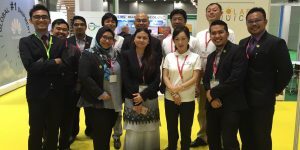 Solar Monitor MY is solar photovoltaics management system for industry-scale operators in Malaysia. 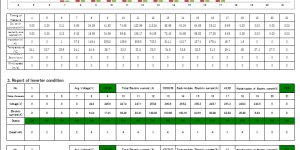 running at optimized performance in real-time via the Internet. 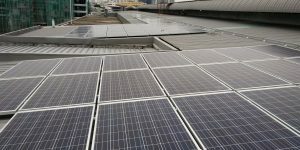 Solar Monitor keeps monitored data in real time, shows performance of your PV plants on signage screen via the internet. Automatically sent in periodically mail generation report of daily, weekly, monthly, yearly. 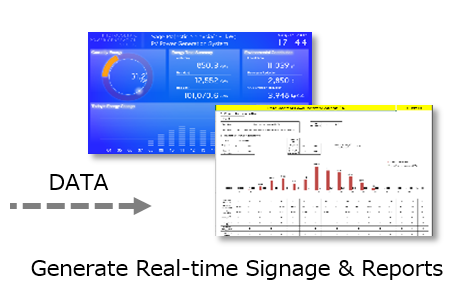 Solar Monitor software running on cloud obtains real-time data from each inverters through 3G communication module. 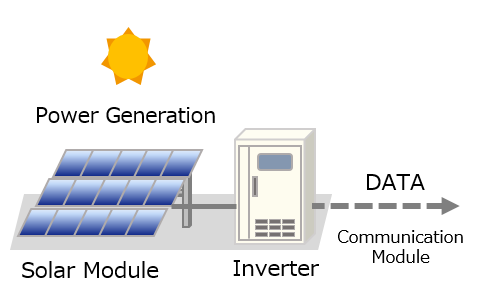 With your Solar Monitor connected you can access to the user-friendly signage screen, management site, and useful reports. 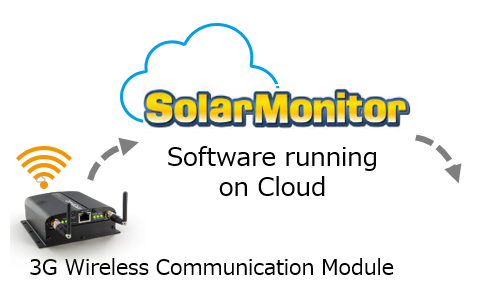 Solar Monitor MY provides a complete set of Monitoring software, dedicated hardware and five year guarantee. Solar Monitor is a leading product in solar PV monitering market in Japan. It has install at over 2500 power plants. Solar Monitor MY is provided by ENERGY SOLUTIONS, Inc.